Once again I did my best and packed what I thought was “necessary”, and I’ll find out very soon if I did a good job. Lucky for us, the weather in Turks is 80’s during the day and mid to high 60’s in the evening, so we don’t have to pack warm clothes by any means. This means I can pack more light clothes! Kidding, I truly did try to be realistic packer. 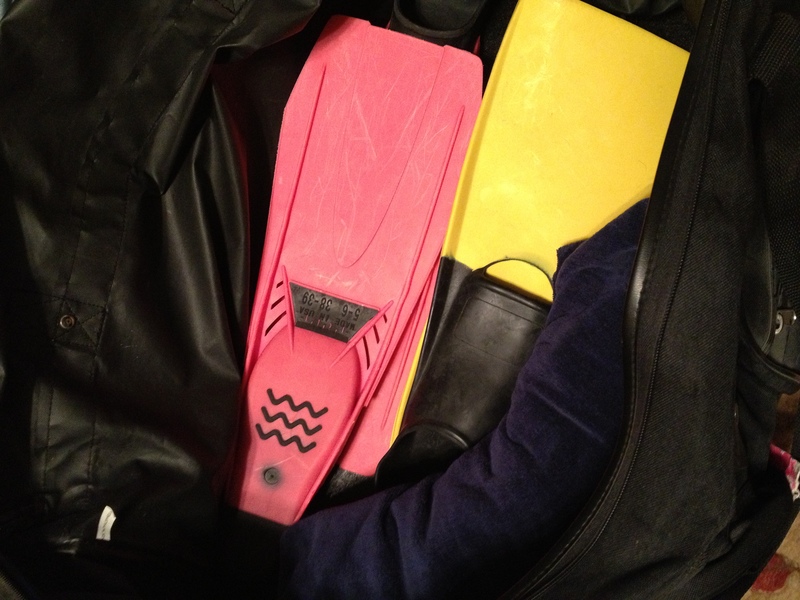 I hope this helps at least one person out there who’s frantically trying to pack for a Caribbean getaway! This is definitely just what I needed to do to make sure I had everything packed that I would need for this trip. We also packed food, and a lot of it. Watch for that post coming your way soon! This entry was posted in Travel, Vacations and tagged Packing, packing list for caribbean, travel, Turks and Caicos, Vacation, what to pack for caribbean, What to pack for vacation by Melanie. Bookmark the permalink. Have SOOO much fun! I’m jealous! Thank you for this awesome help! The pictures really help. Thanks again. This is great- we’re planning a trip for 12 students right now and this is the perfect list for them to take home to parents. Thanks! Oh wow how fun! I’m glad I could help!! How did you fit it all in your suitcase? 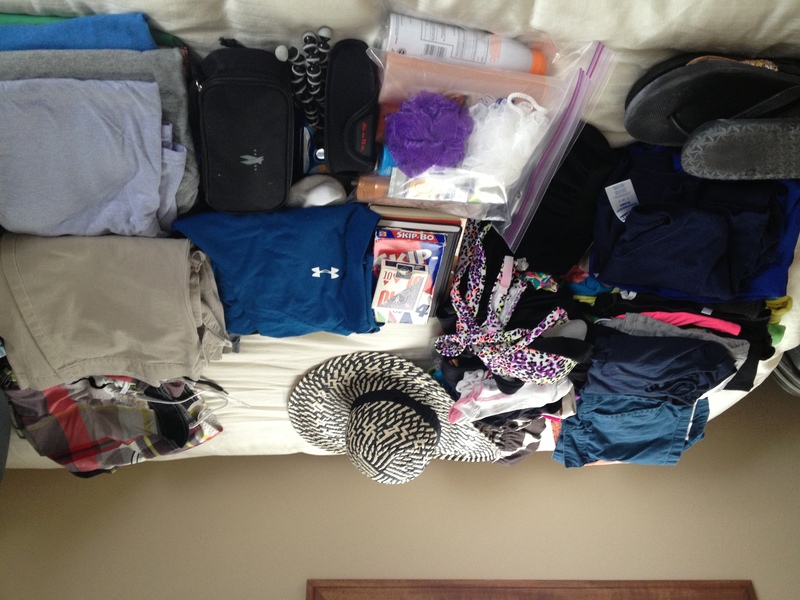 I’m planning a trip to Jamaica and wondering how to pack so it all fits! Haha, well I laid everything out that I thought I needed and then took out at least 1/4 of that! Less is more in the caribbean! 😉 I tend to want to over-pack. 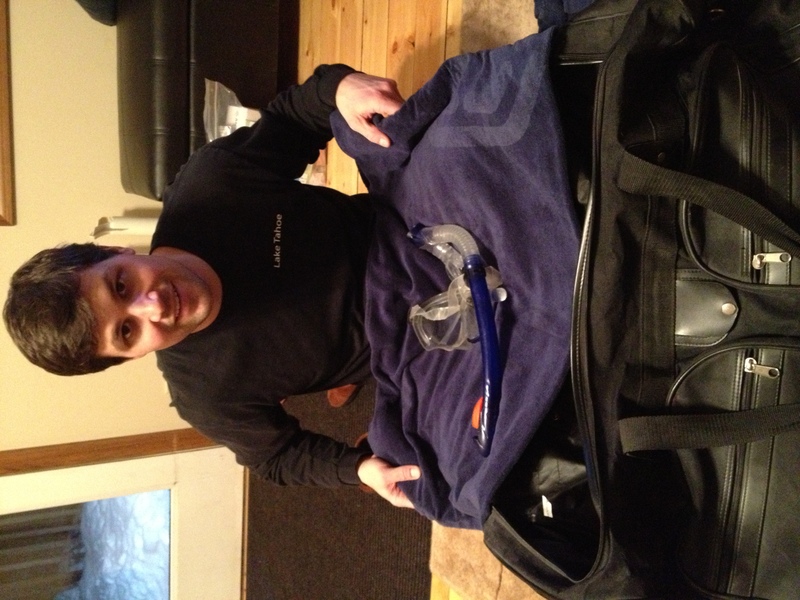 We used one large suitcase, a large duffel bag of snorkel gear (which we added other things to), and a backpack. They had beach towels at the villa so we didn’t have to worry about that taking up space. Are you allowed to take full size toiletries, sunscreen, and bug spray? Yes, if you check your bag. No, if you are carrying on. Did you use all of that sunscreen? I’m going for a week and feel under-prepared compared to you! That’s what I was curious about, because I rather use full size bottles instead of the travel sizes. Thanks for your advice.